Between surgery for the twins, track and softball for Taylin, baseball for Tracer, along with MD appts, various school appts, and work, I have been a very bad blogger. Well, I am here to butter you up with some newbie sweetness. It’s that time of year again… time to introduce my senior representatives for 2012. I have been blessed once again with gorgeous, outgoing students. 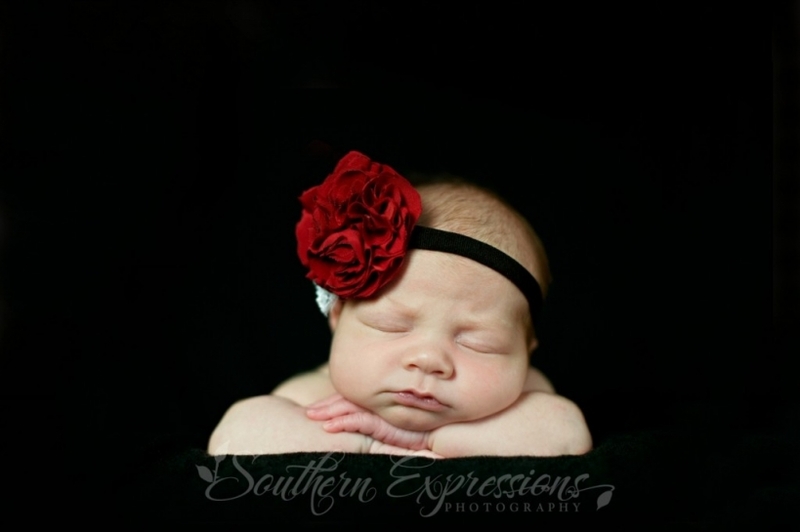 We have completed their mini-sessions for Facebook, blog, and rep card images. I had fun with each one of them. Now, head on over to my Facebook Fan Page (click here) and tell me JUST ONCE, on the wall, who your favorite is before Monday, May 9. (After clicking “like”, look on the left hand side of the page and click the link that says “WALL.” Now you should be able to see a box that says “What’s on your mind…” That is where you tell me your favorite. 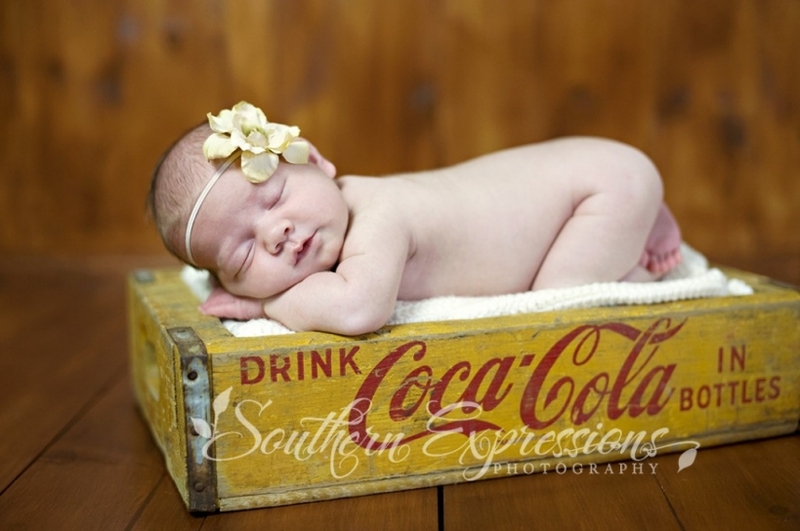 My sweet co-worker, LeeAnn, brought her just-as-sweet family for a farm session. This had to be the easiest family session EVER! Even the little guy had fun. Here are just a few of my favs from the day. 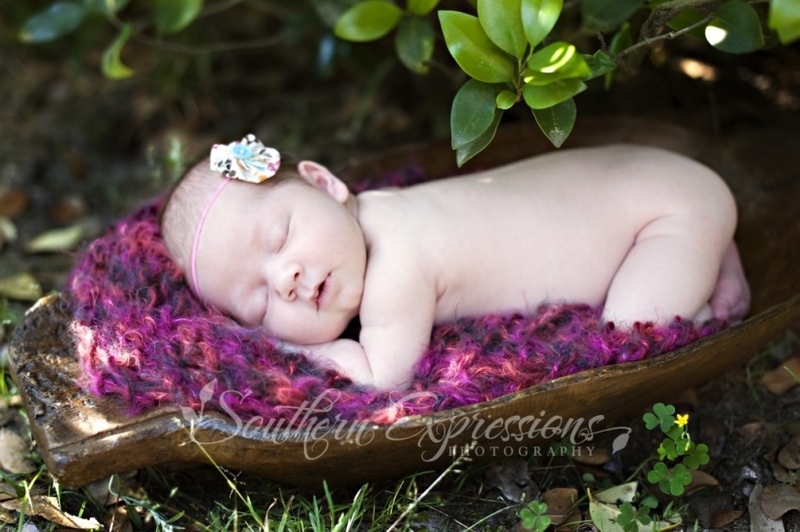 Well, at least my sorely neglected blog gets some precious newborn love today. This little guy came to see me about 2 weeks ago, but “life” got busy. I should be back on track now. Lots more beautifulness to come over the next few days! For now, please enjoy this darling baby boy. Once again, I love them! He is a beautiful baby!